MOSCOW, November 8. /TASS/. 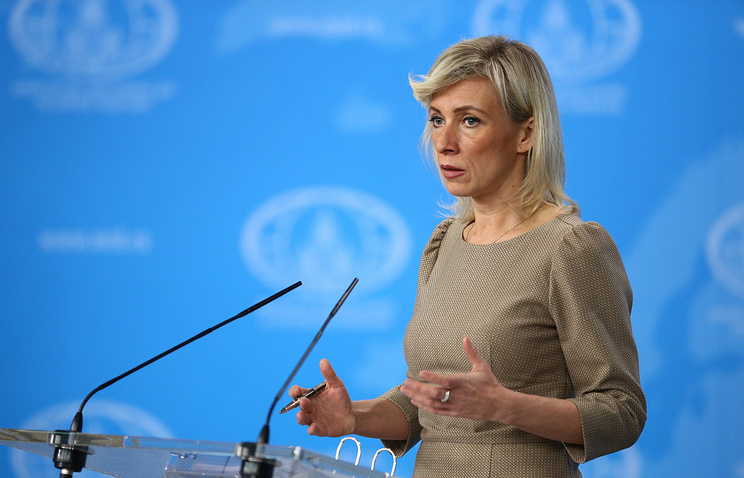 The strategy of a limited use of nuclear weapons, developed in the United States, would lead to global catastrophe rather than victory in a possible war, Russian Foreign Ministry Spokeswoman Maria Zakharova told reporters on Thursday. 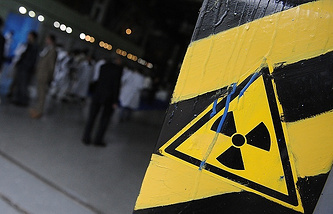 "Voices have been getting louder in the United States that seek to increase the role of nuclear weapons and expand the possibilities of the US nuclear arsenal," the diplomat said, noting that the need for this line is explained by the "mythical Russian threat." This disturbing approach was echoed by Elbridge Colby, former Deputy Assistant Secretary of Defense for Strategy and Force Development in the Foreign Affairs magazine. The former high-ranking Pentagon official calls for not just stepping up America’s nuclear potential but in fact for preparing to carry out "limited nuclear operations." "I want a clarification: where would these limited operations be carried out?" Zakharova asked. "On what continent would this strategy be fulfilled, if it was fulfilled?" This stance is not just an assumption of a retired military officer, she noted. "Similar theses are enshrined in the updated US nuclear doctrine, which was published in early February," she noted. "Moreover, Washington has already announced plans for creating nuclear warheads and the means of delivering them, which are designed to be used in the framework of this strategy. Judging by this, US analysts have started seriously considering the concept of a limited nuclear war and apparently, some of them have thought this over and assessed that the US and its allies would be able to gain a victory in it." Russia believes that this policy is "irresponsible and very dangerous," the diplomat stressed. "We are firmly convinced that there can be no victors in a nuclear war and it should never be waged." "Using nuclear weapons in pinpoint attacks is tantamount to playing with the devil," Zakharova cautioned. 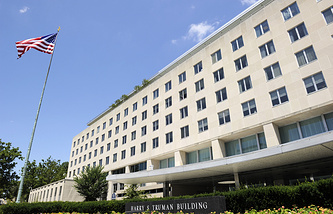 These provisions are included in the current deals with the US on reducing the nuclear threat, including the 1971 Agreement to Reduce the Risk of Outbreak of Nuclear War Between the USA and USSR and the 1973 Agreement on the Prevention of Nuclear War, she noted.